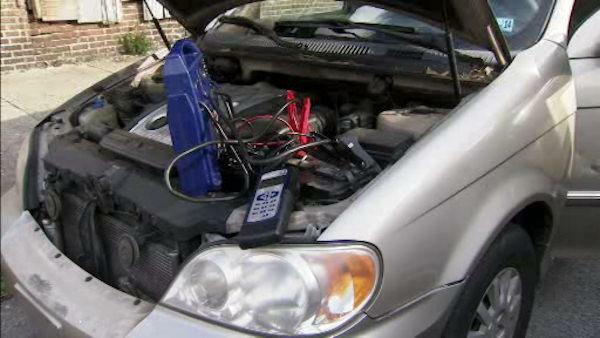 Why do Car Batteries go bad in cold weather? During the winter months The Koons Automotive Companies changes more batteries than any other time of year. It might feel like a coincidence every year, but I can assure you it’s not! According to Battery Council International: When the outside temperature is 80 F, a fully charged battery has 100 percent of its power available to start the car. When the temperature drops to 32 F, a fully-charged battery has two-thirds of its power available. At 0 F, that same fully-charged battery has only 40 percent of its power available to start the vehicle. So in other words, the cold seeps the current away, it slows the chemical reaction that creates electricity and replenishes the power in it. So as you can see cold weather limits a batteries’ effectiveness and to top it off, just driving during the winter season puts added strain on cars with older batteries. For starters, during the cold weather we use our defrosters for the windshields, the heaters to warm up our cars, and with the shorter days and wintery conditions we use our headlights more often. Other added stressors on a battery include a GPS Navigation Systems, Satellite Radio, and Bluetooth Technology. Factor in all of this and you’re diverting current away from the battery, leaving a deficit after each trip, which eventually can lead to the battery not being able to start the car at all! 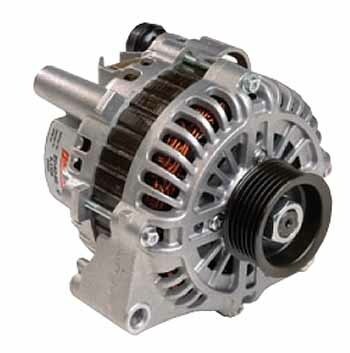 If your car is having trouble starting it could be the alternator. To determine if that’s the issue there is a couple signs to look for. First, if you notice your headlights are starting to dim and brighten occasionally, your alternator could be on its last leg. 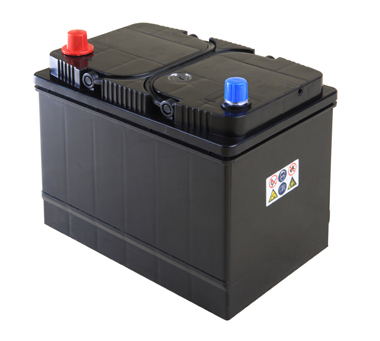 If your car is slow to turn over and start but everything seems normal once it is running, your battery is most likely the issue. Both the alternator and the battery work together to start your car and keep it running from point A to point B, being aware of each’s warning signs will help you head off trouble before it’s too late. So, to help prevent battery failure during the winter months there are a few steps you can take to safeguard yourself from getting stuck out in the cold. If you have a garage, use it to help keep your battery warm. If you can, limit your use of additional accessories while driving to help keep your battery from being drained. Lastly, feel free to come to any Koons locations and receive a Complimentary Battery Test with Printout. Just mention this Blog to receive your Complimentary Battery Test! Posted on February 10, 2014, in Automotive, Maintenance Monday and tagged Jim Koons, Koons, Koons Automotive, Maintenance Monday, safety. Bookmark the permalink. Leave a comment.